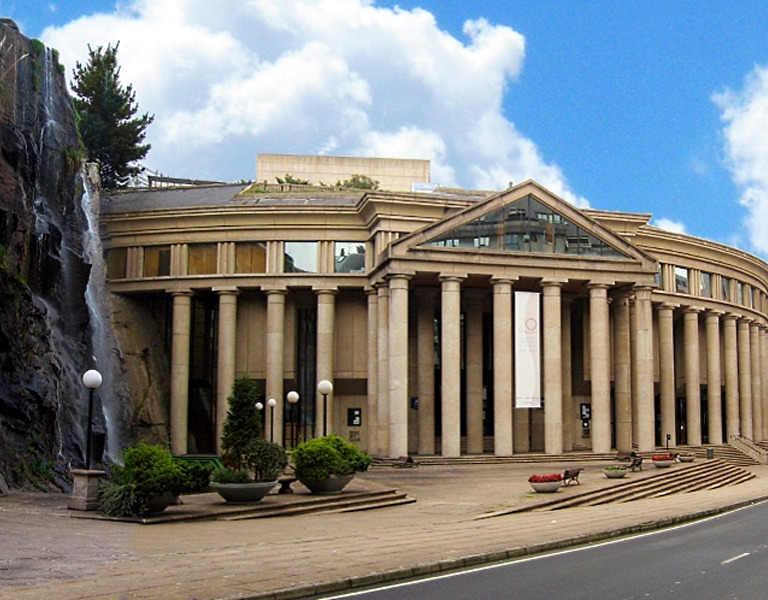 Conveniently located outside the beautiful Santa Margarita Park stands the Palacio de la Ópera, home to the Galicia Symphony Orchestra. The building’s classical façade echoes ancient constructions and invites visitors to enjoy a rich cultural schedule. Music and theatre are the main attractions at the Palacio de la Ópera.